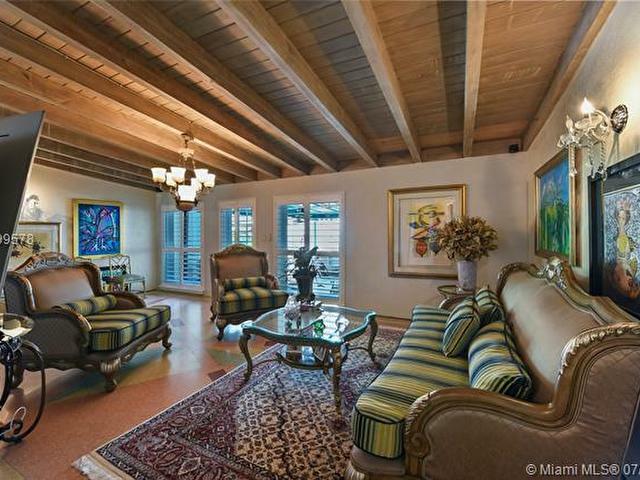 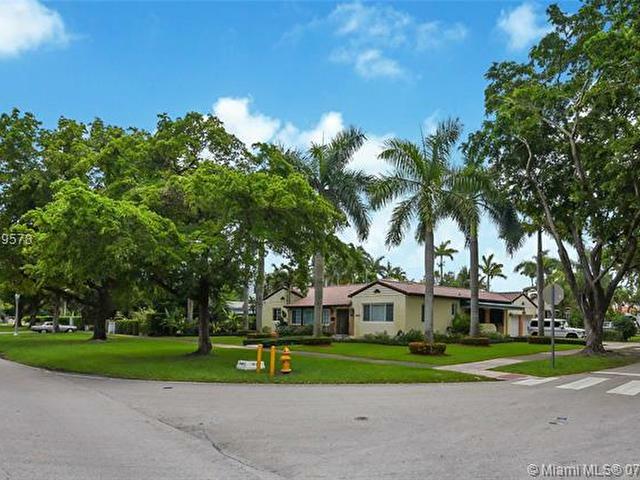 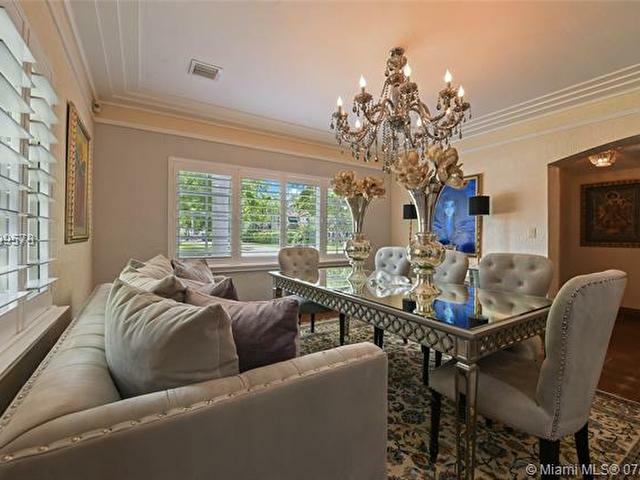 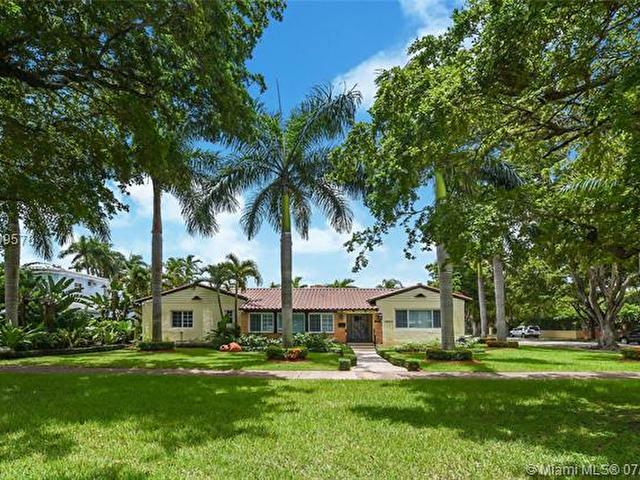 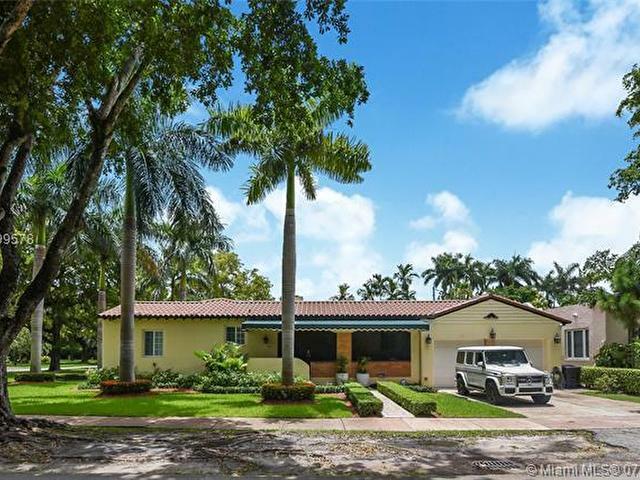 Exquisite estate home just steps from Coral Gables Country Club is a perfect mix between an Old Spanish and ranch style living. 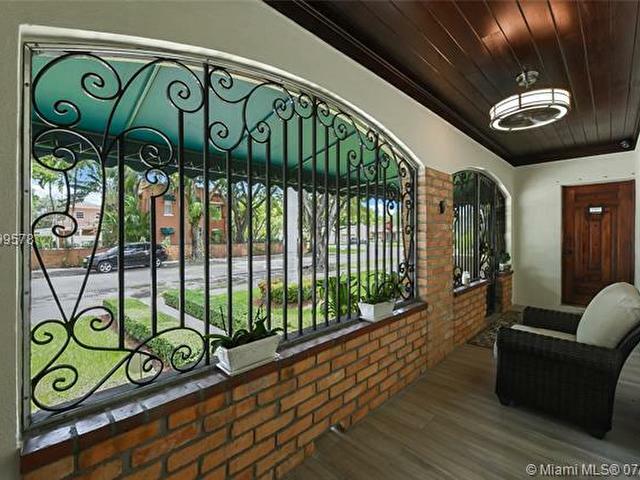 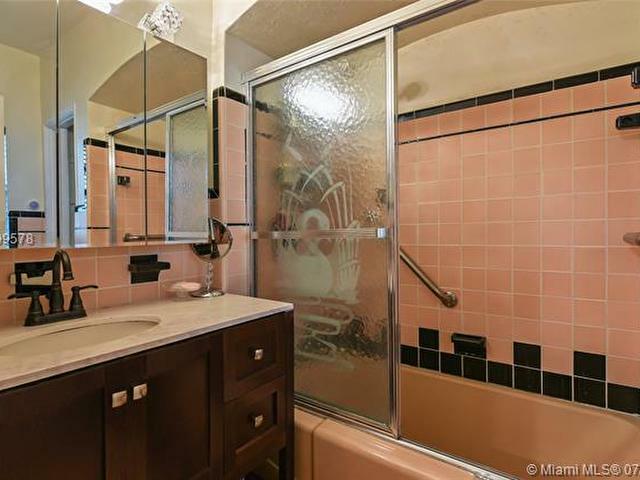 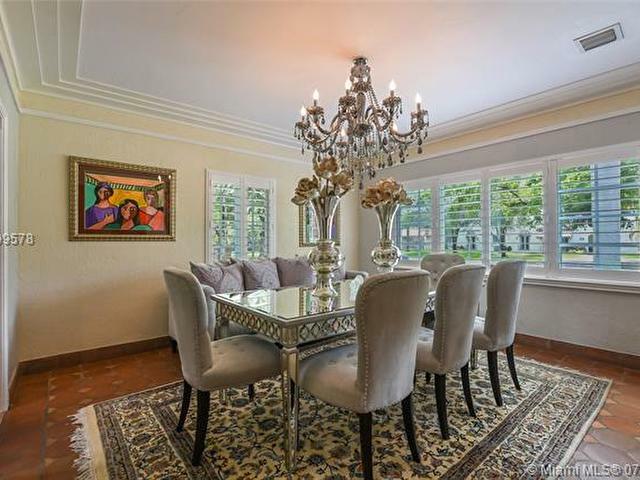 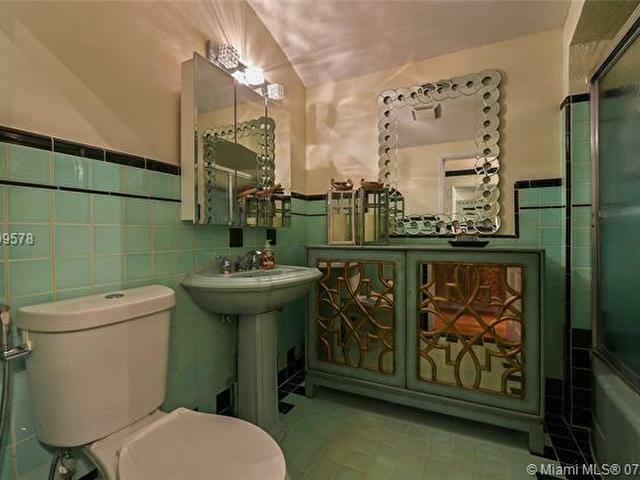 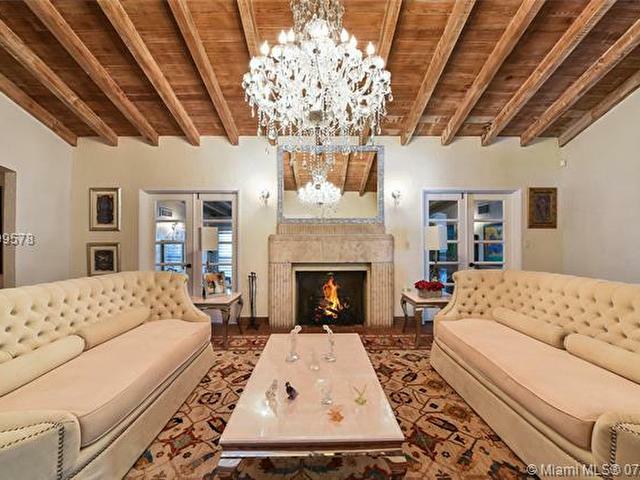 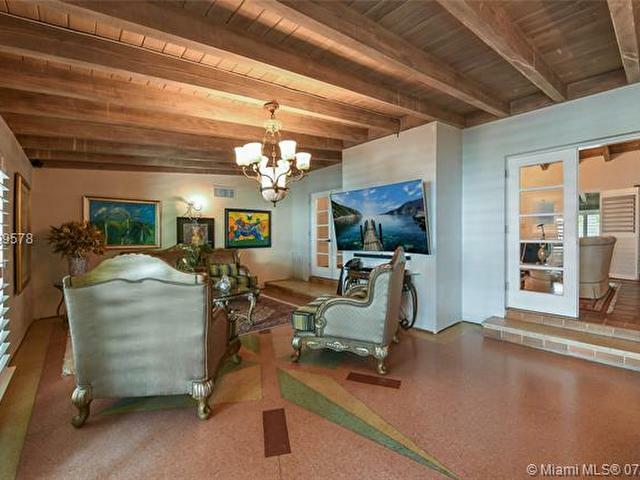 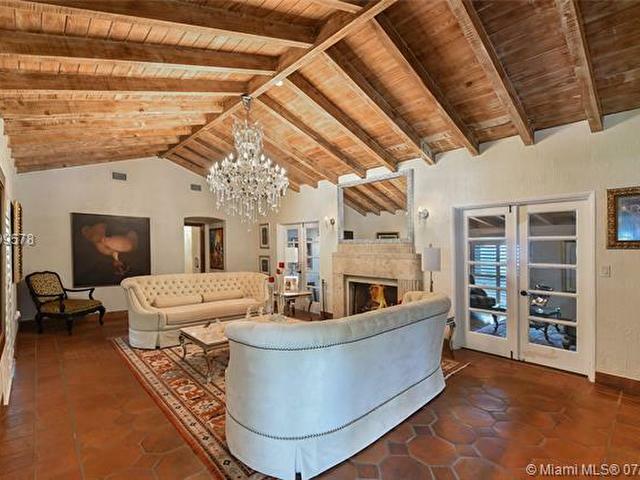 A charming Art Deco entryway greets you into seamless vaulted wood beam ceilings, immaculate wood flooring, gorgeous fireplace and huge formal living area. 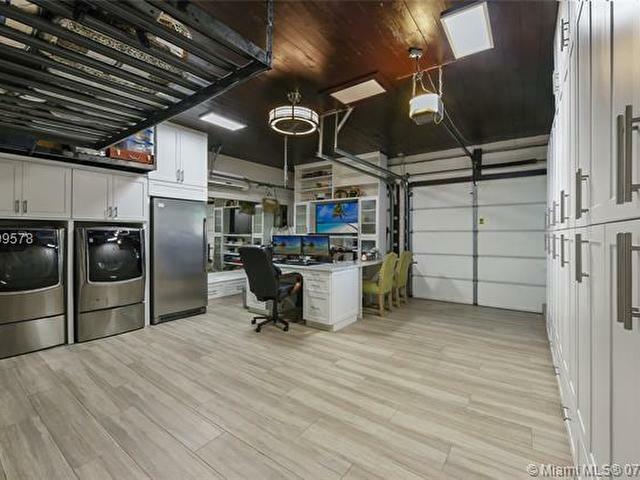 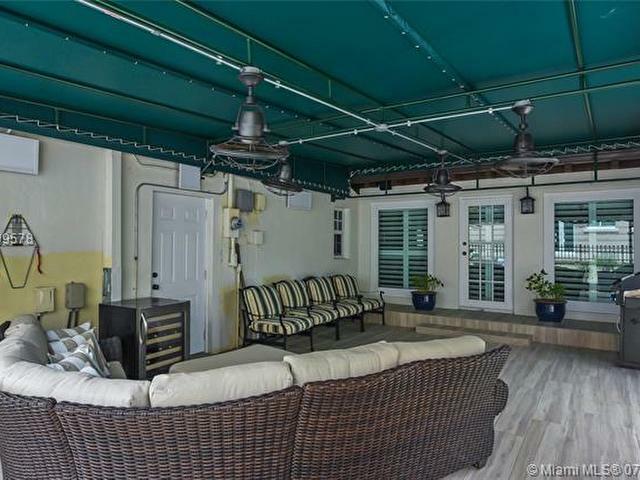 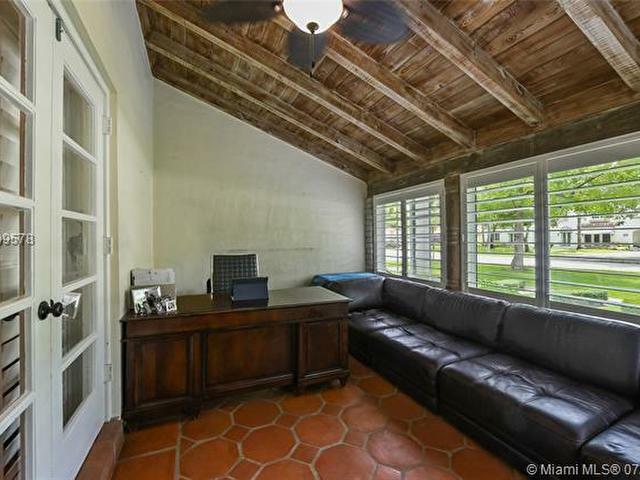 This focal point of the home accesses another den/living area used as an office and a traditional Florida room with granite flooring and entry into the rear yard. 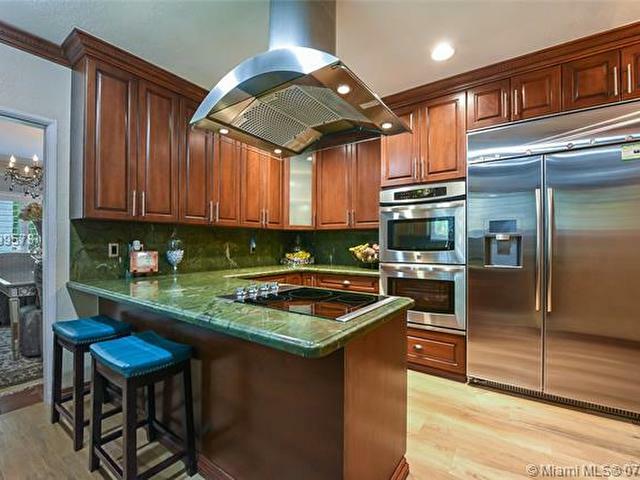 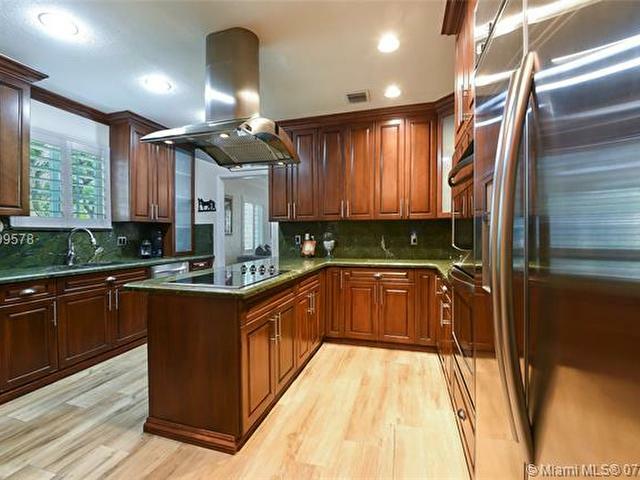 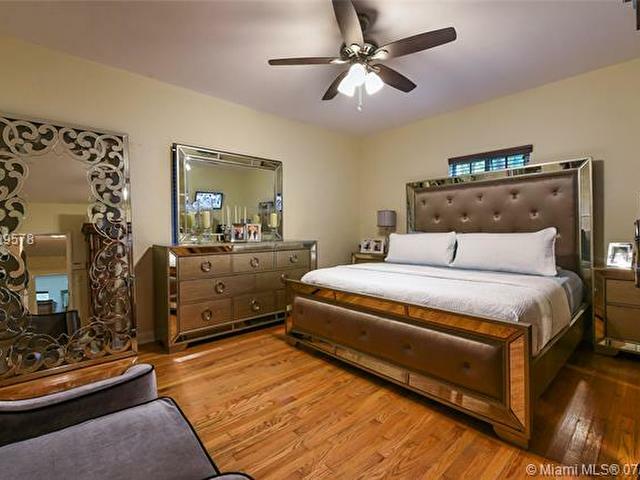 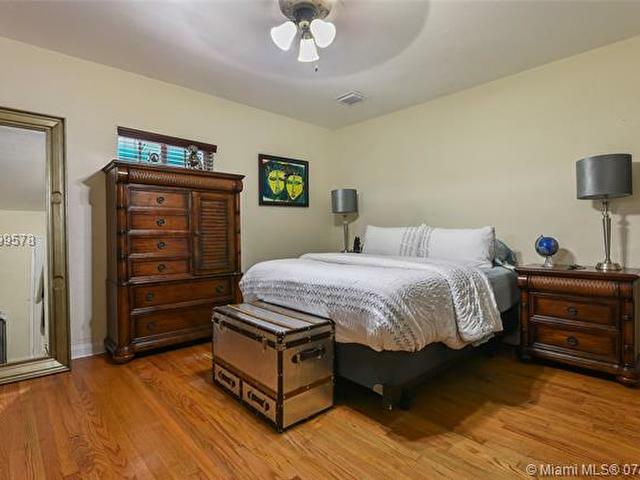 The beautifully updated kitchen features mahogany wood cabinetry, upgraded appliances plus a maid/in law quarter with it's own half bath and offers covered and enclosed access into the double car garage which includes built in cabinetry throughout.